And she's already winning medals for it! She might have been the victim of an unfortunate cheating scandal, but Natalie Joyce has shown everyone exactly who is boss with her latest new hobby. The ex-wife of Australian politician Barnaby Joyce has just competed in her first body building competition, and it's safe to say her brand new look has stunned, well, everyone. Joyce shed a whopping 15kg before competing in her very first competition over the weekend - and she earned two medals for it! She told the Daily Telegraph that her daughters had, "thought I had gone mad when I told them I would be strutting my stuff wearing nothing more than a skimpy bikini, flexing my muscles for all to see". But going by the pictures from the competition, there's nothing mad about it - Natalie looks amazing! The president of I Compete Naturally NSW, who hosted the comp over the weekend, told The Daily Telegraph that Natalie had "come a long way". "She graced the stage remarkably well for a 49-year-old woman taking on women in their 20s." 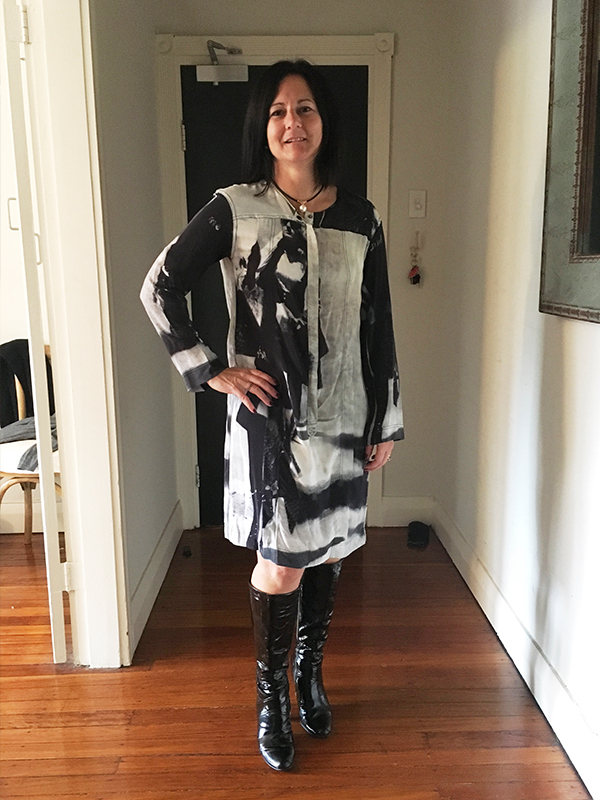 Speaking to Woman's Day in March, Joyce spoke about her weight loss transformation, revealing she'd managed it with balanced eating and an appropriate exercise program following her highly publicised split from Barnaby. "I quite literally had an epiphany – I decided this was not going to break me, but be the making of me," she told Woman's Day. Swipe to see her incredible transformation below! Natalie's trainer Kylie Steel shared several images of Joyce to her Instagram page writing: One very proud coach!! 2 x 4th placings, first Comp!!! Congratulations @nat.joyce you did me proud! Barnaby is now expecting a second child to new partner Vikki Campion, with the former politician revealing the news at a fundraising event. In footage shared by 7 News, Barnaby was heard saying: "We are actually having another child, called Tom, so there you go." It is understood Vikki is due around June, with the new baby set to be named after Barnaby's grandfather.